Episode 4: Why this rush? Directors and producers explain aims and challenges of making the series. Journalist Sarah Oliver recalls watching the famous eve of war speech. Viewers give their responses to the 10 Days to War series and issues raised. 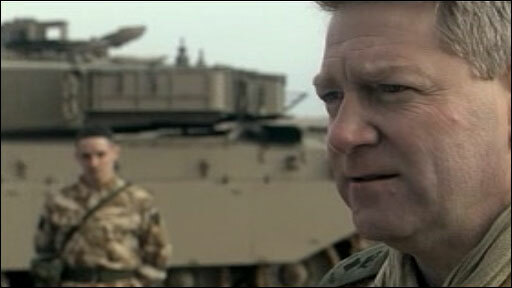 Newsnight's Richard Watson's experience of Iraq war. A look back Newsnight's 2003 coverage of the run up to the start of the Iraq war. Newsnight's editor reflects on the programme's foray into the genre of drama. Newsnight interviews and discussions with to key figures depicted in dramas.